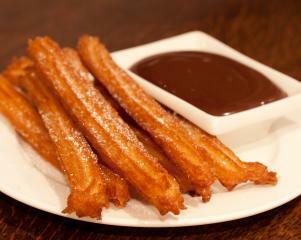 These sticks of sweet fried dough dipped in chocolate are the perfect end to a mexican feast. 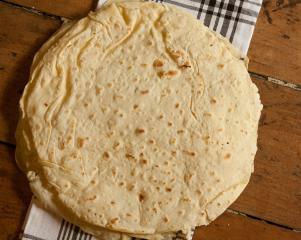 Fresh stretchy tortillas really bring together a great mexican dish. 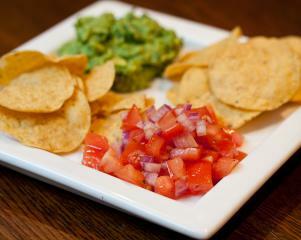 Making them yourself is simple and well worth the effort. 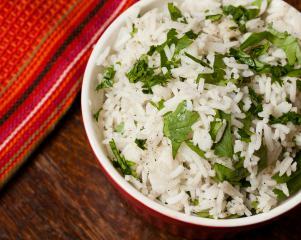 This is a simple and light version of mexican rice, it is great as a burrito filler and as a side dish. 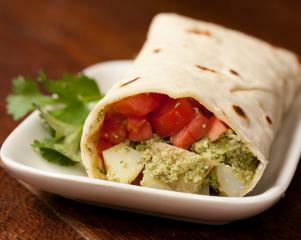 These are super tasty burrito's, you can use tofu instead of potato with the green mole for a more of a protein hit. This fresh green mole looks and tastes amazing. 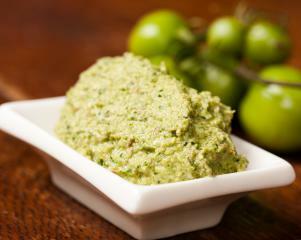 It can be used as a condiment or a dip. 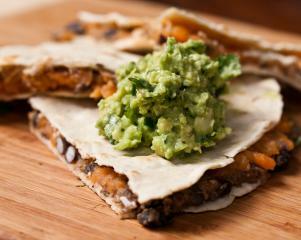 These quesadillas are deliciously creamy and beany, you won't be able to stop at one. 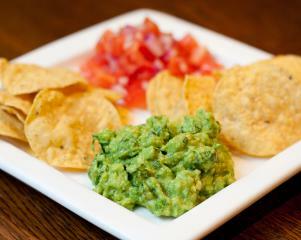 Guacamole needs no introduction, with hummus it is the other incredibly versatile spread and universally popular dip. 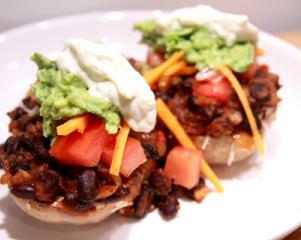 Serve these tasty beans with roast potato or tortilla's or corn chips with guacamole and tomato salsa. This quick and easy stir fry is quite mild. If you like more of a kick split some of the chillies and add the seeds to the stir fry. View recipe.